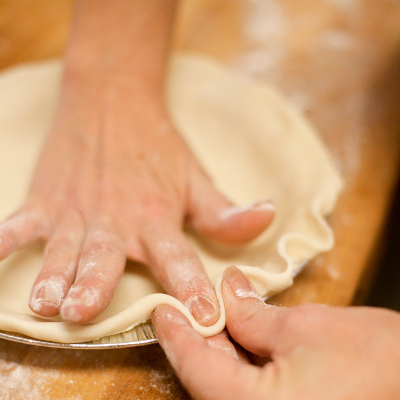 Every single pie in our bakery is carefully crafted with hand-rolled, homemade crusts and real fruit fillings! We make all of our mixes completely from scratch; you’ll never find anything pre-made on our shelves. Need it frozen? 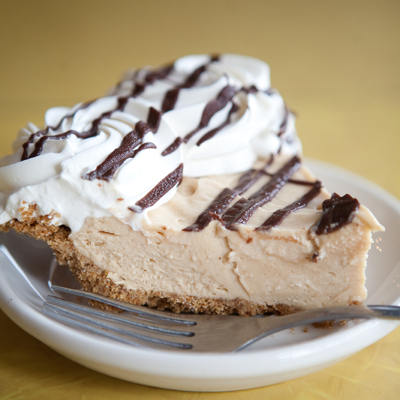 Sometimes our customers need frozen pies to take home, so each day we make sure to freeze a few so you’ll always have a good selection to choose from. 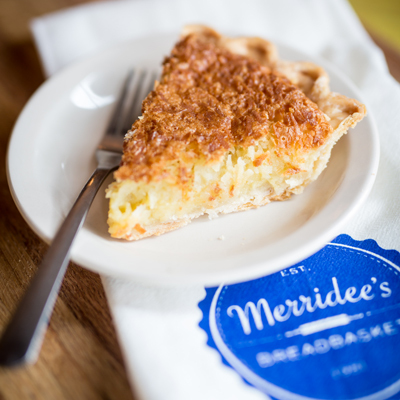 This might be a good time to connect with us on Facebook and make sure you get the word first when Pumpkin, Strawberry Rhubarb, and other specialty pies are hot and fresh from the ovens.